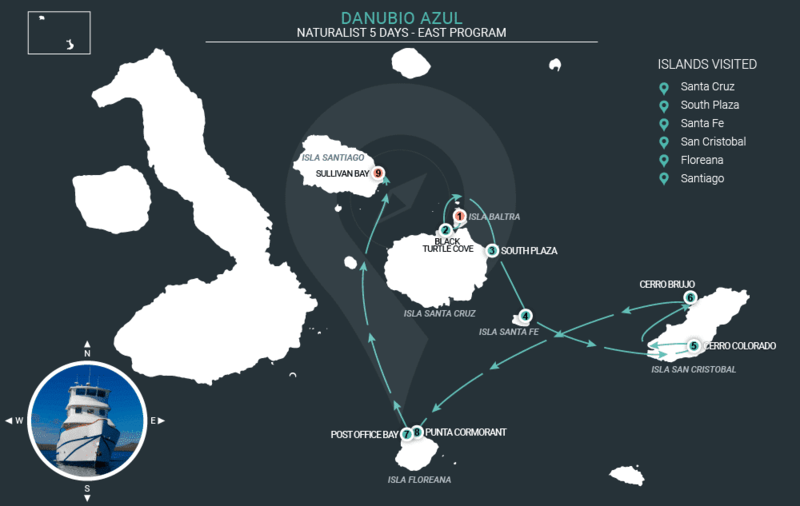 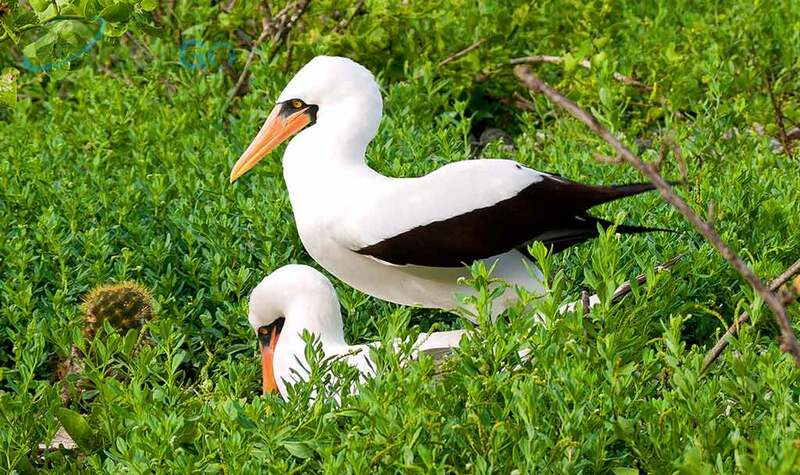 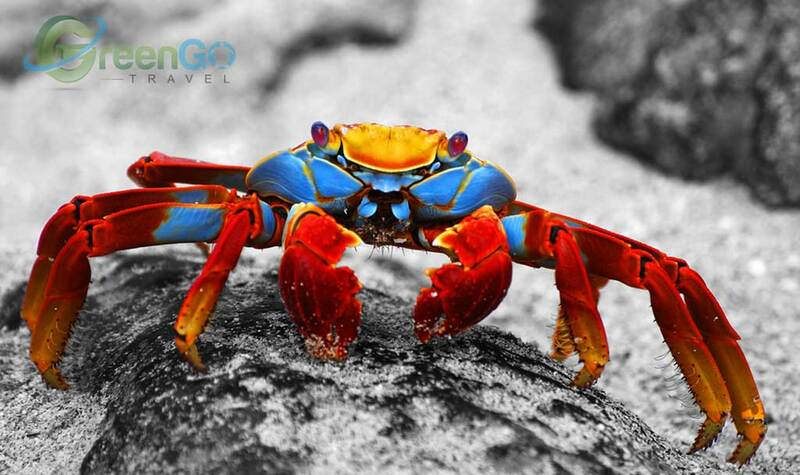 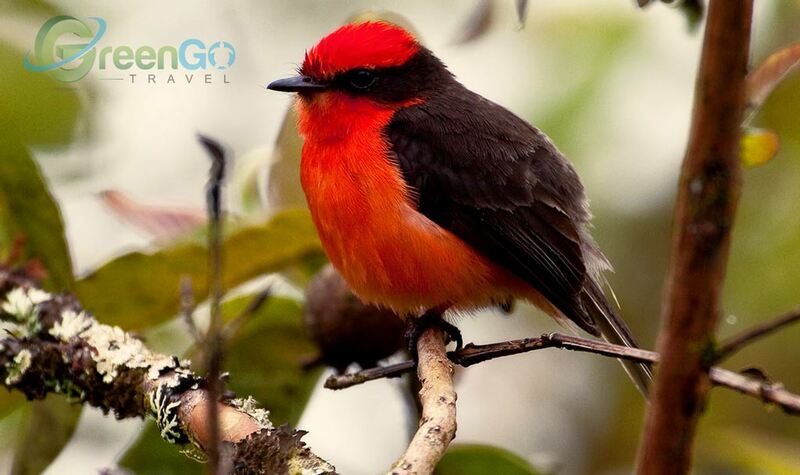 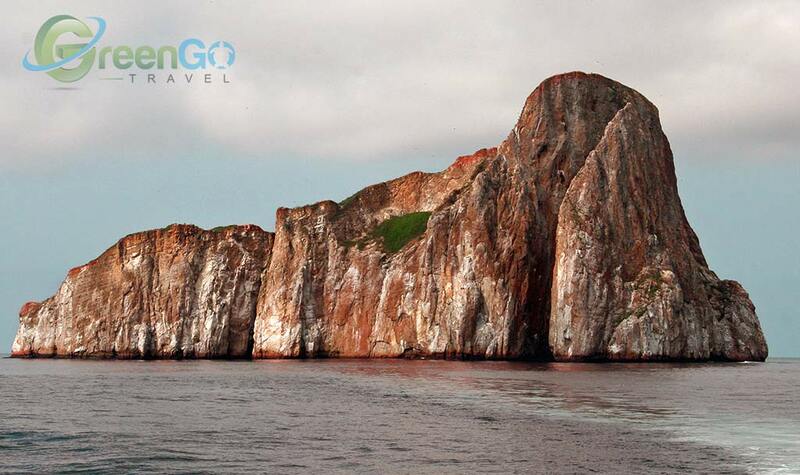 The Danubio Azul Galapagos Yacht is the newest addition to our line of basic cruises, a small spirited cruise showcasing the islands with naturalist and diving activities. Danubio Azul provides guest with just the right amount of comfort, without getting in the way of an intimate and secluded experience cruising the islands. 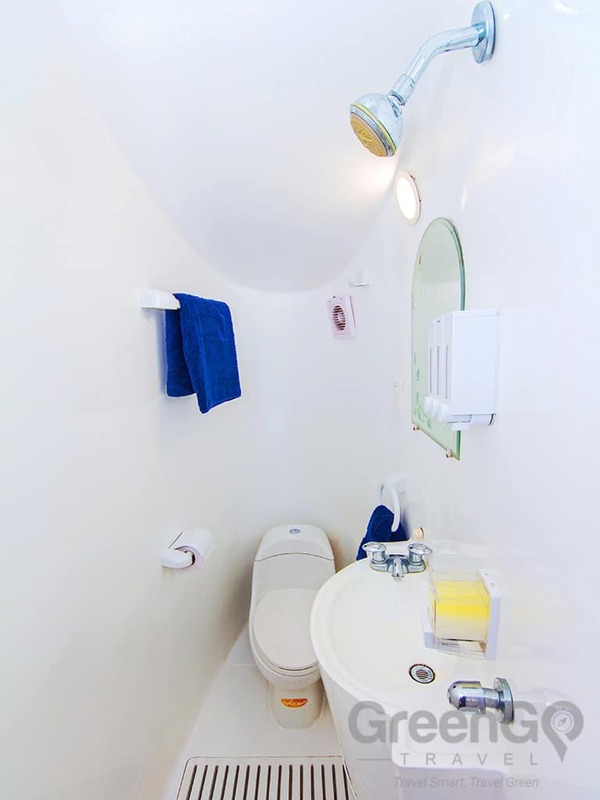 A 10 passenger capacity yacht with 5 cabins featuring bunks, twin & double accommodation. 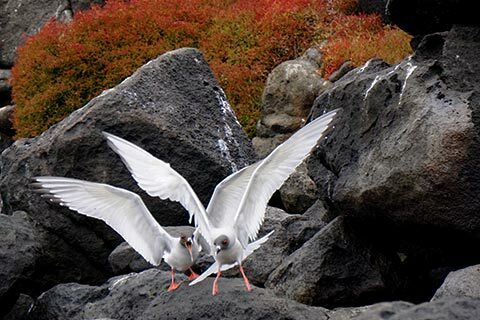 Itineraries will take guest through East, Center & Southern islands with Naturalist departures, available in 4, 5 and 8 day tours. Diving departures are available for 8 day tours, heading towards the far northwest including the famous islands of Darwin & Wolf. 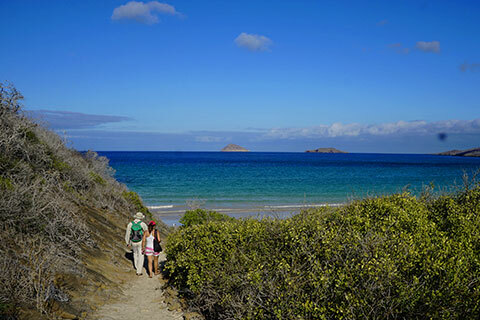 Popular, well known visit points in the islands, programs usually feature 4 & 5 day itneraries, returning to main ports to collect or drop guests. 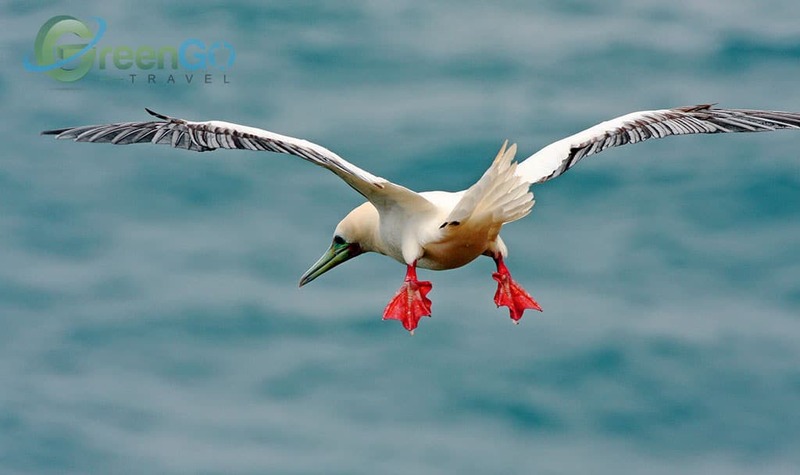 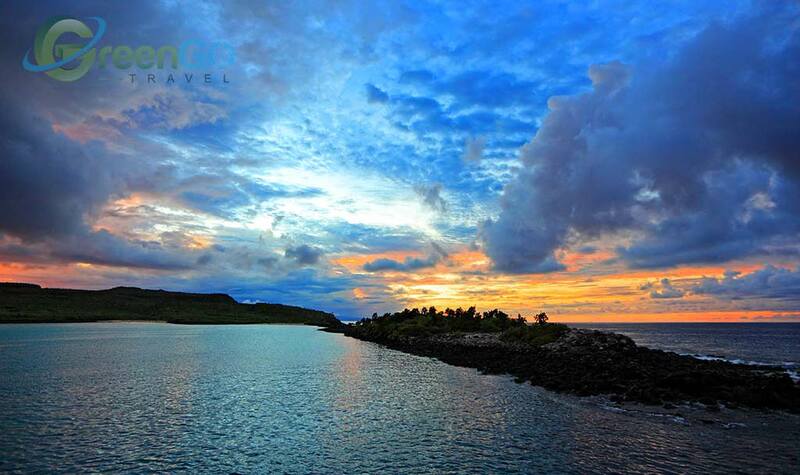 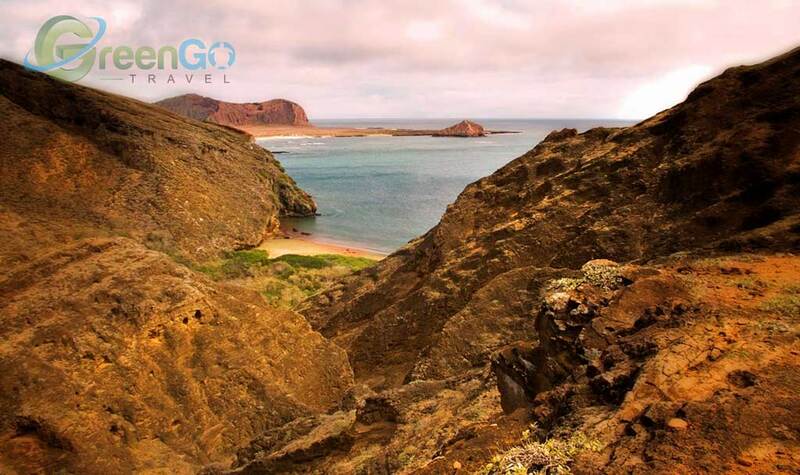 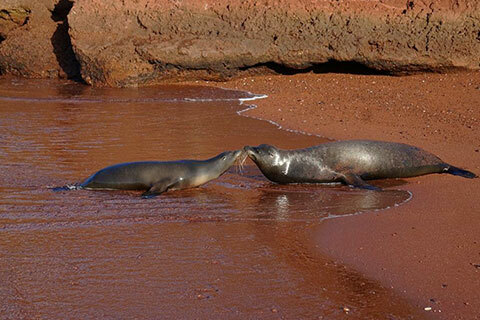 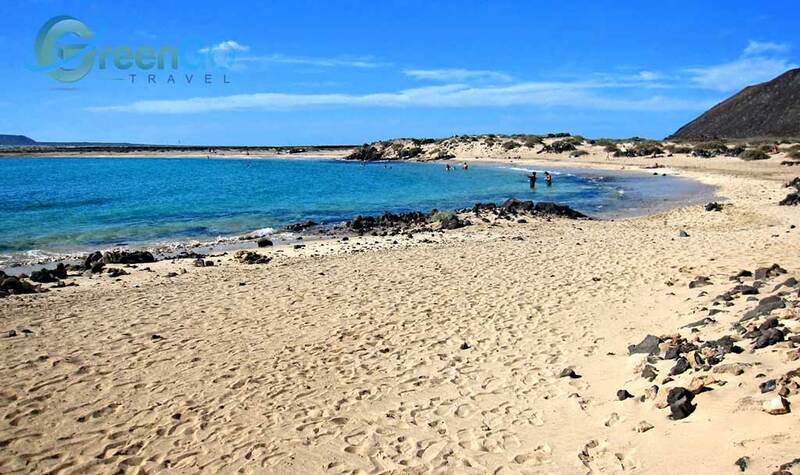 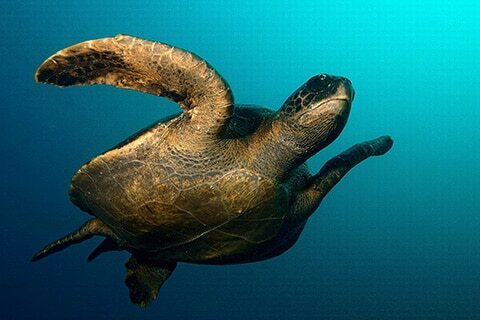 Programs can be combined for extended itineraries, activities include snorkeling, trekking free time in isolated beaches, hiking volcanoes, observe unique galapagos wildlife among others.